Sun Honglei is a renowned TV and Film star who graduated from the Central Academy of Drama. 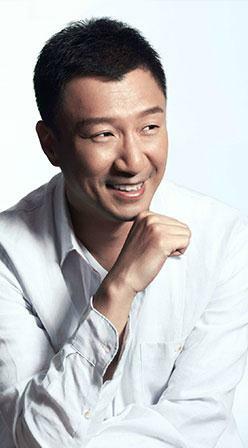 He has won numerous awards, including Excellent Performance Award by the Cultural Bureau for his stage work in All are Beijingers (1997), the Plum Blossom Performance Award for The Threepenny (2000), Best Actor of The Magnolia Award for TV Drama (Remarriage Of A Police Woman, 2007), Best Actor Award of 10thBeijing College Student Film Festival for Zhou Yu's Train (2003), Best Actor of Flying Goddess Award for TV Drama (Lurk, 2009). His recent screen work, such as in Mei Lanfang, Lethal Hostage, Drug War, Silent Witness, and One Step Away are all critically acclaimed.